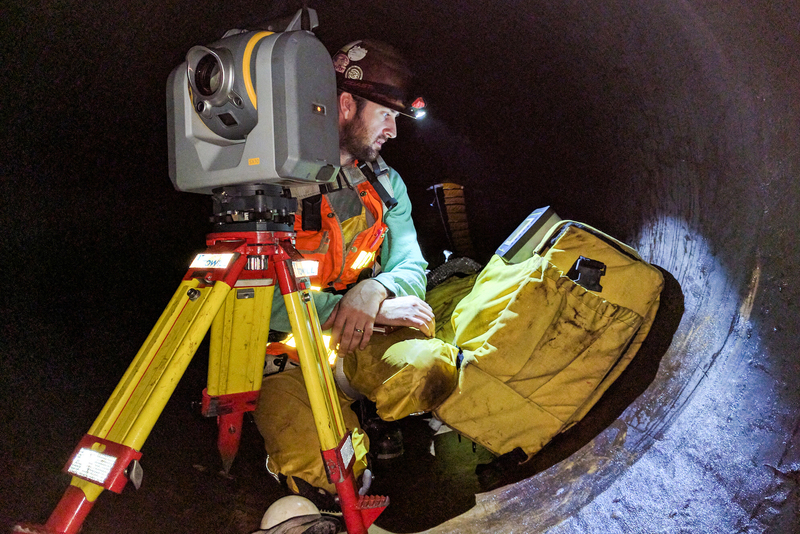 The American Council of Engineering Companies of California’s annual Engineering Excellence Awards competition recognizes outstanding achievements in engineering and land surveying projects completed by California firms. Entries are accepted into one of 12 project categories: studies, research and consulting engineering services; building/technology systems; structural systems; surveying and mapping technology; environmental; waste and storm water; water resources; transportation; special projects; small projects; energy; and industrial and manufacturing processes and facilities. Click below to view photos from the 2019 Engineering Excellence Awards Banquet. Carollo Engineers, Inc. in Sacramento, CA. 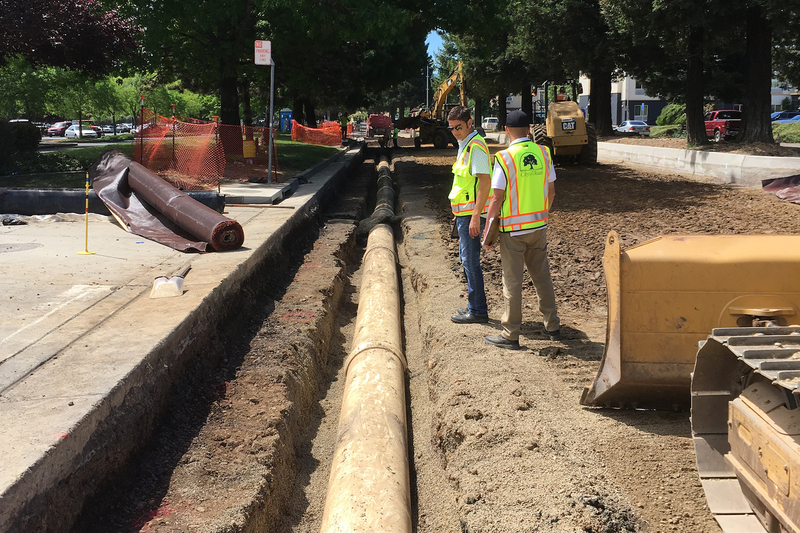 San Pablo Avenue Bike and Pedestrian Improvements in Albany, CA; BKF Engineers in Redwood City, CA. 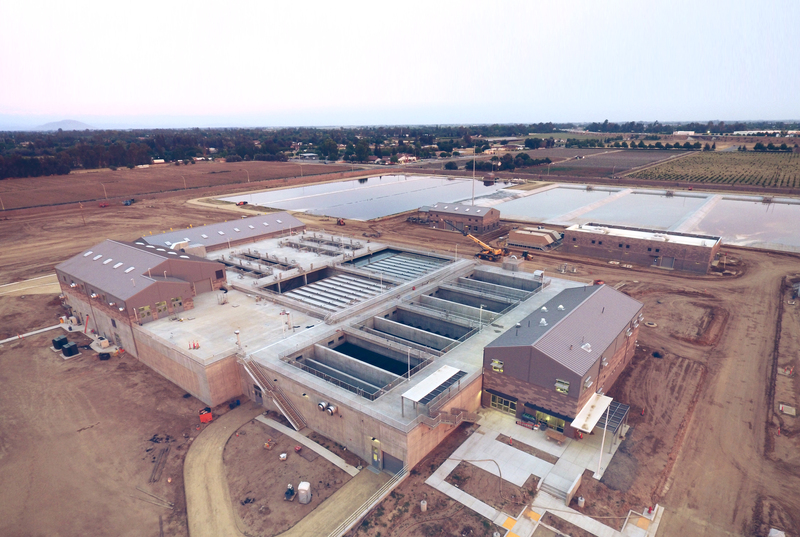 City of Fresno Southeast Surface Water Treatment Facility in Fresno, CA; Carollo Engineers, Inc. in Fresno, CA. 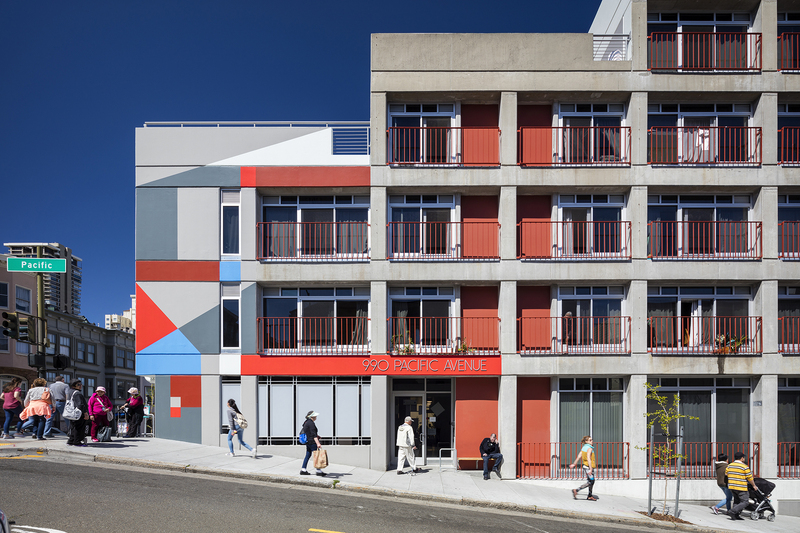 Seismic Retrofit and Modernization of 990 Pacific Avenue Apartments in San Francisco, CA; Cornerstone Structural Engineering Group, Inc. in San Francisco, CA. 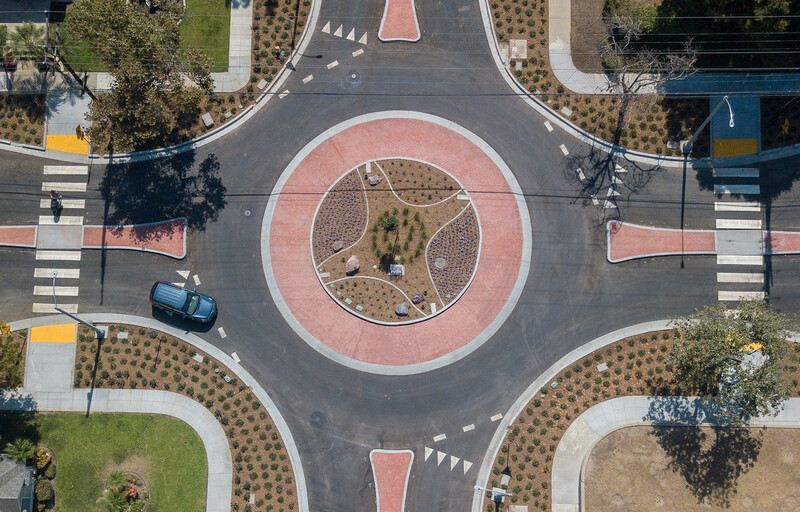 Redwood Business Park Transportation Improvements and Talmage Road Interchange Project in Ukiah, CA; GHD Inc. in Santa Rosa, CA. 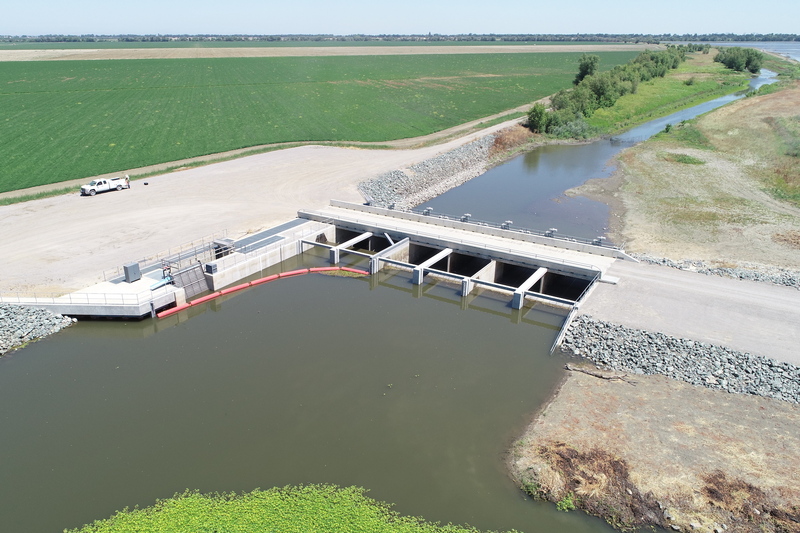 Wallace Weir Fish Rescue Facility in Woodland, CA; Kjeldsen, Sinnock & Neudeck, Inc. in West Sacramento, CA. 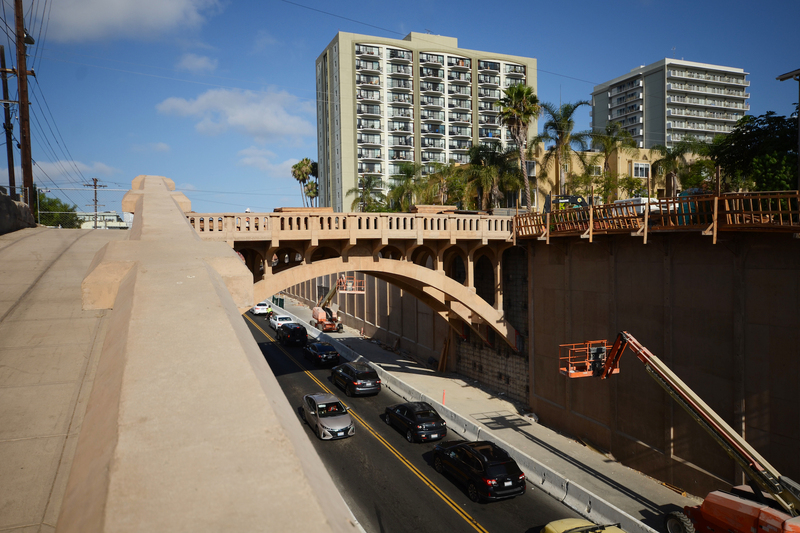 Georgia Street Bridge Over University Avenue Rehabilitation and Seismic Retrofit in San Diego, CA; Kleinfelder in San Diego, CA. Daisy-Myrtle Bike Boulevard in Long Beach, CA; KOA Corporation in Orange, CA. Sycamore to Penasquitos 230kV Transmission Line in San Diego, CA; NV5, Inc. and SDG&E in San Diego, CA. San Francsico Public Utilities Commission San Andrea Pipeline No. 2 Replacement Study in San Bruno, CA; Towill, Inc. in Concord, CA. North Valley Regional Recycled Water Program in Modesto and Turlock, CA; Woodard & Curran in Walnut Creek, CA. Critical Levee Repair Sites Rehabilitation Effort in Central Valley, CA; AECOM Technical Services, Inc. in Sacramento, CA. Harrison Greenberg Foundation Roundhouse Aquarium Beautification in Manhattan Beach, CA; AndersonPenna Partners, Inc. in Newport Beach, CA. 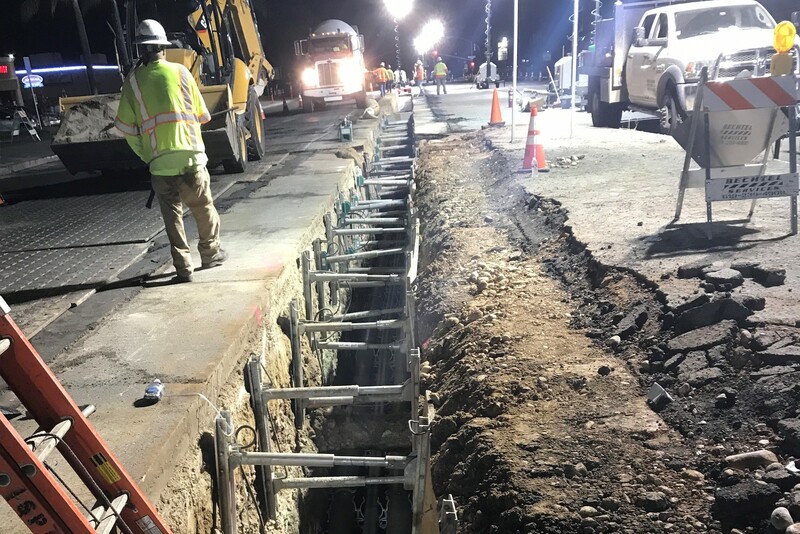 North Santa Monica Boulevard Reconstruction Project in Beverly Hills, CA; Berg & Associates, Inc. in San Pedro, CA. 11th Street East Tracy Overhead Bridge Replacement in Tracy, CA; Drake Haglan & Associates, Inc. in Rancho Cordova, CA. 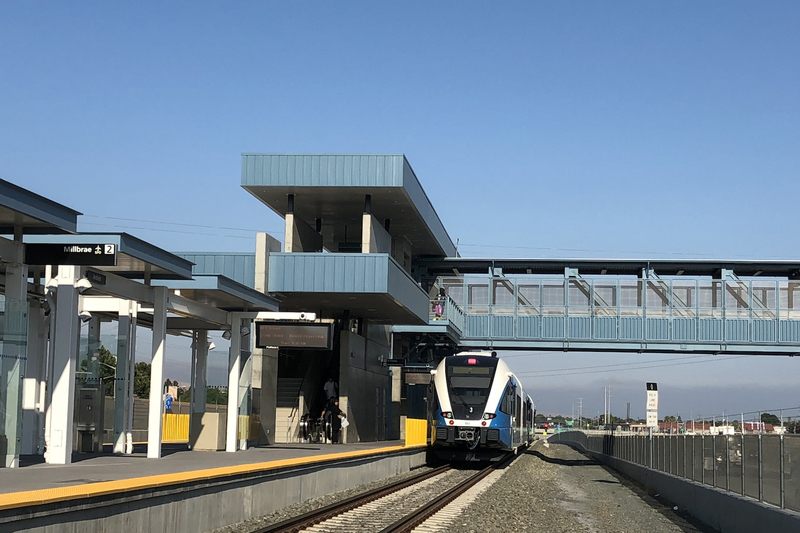 Fairfield-Vacaville Train Station in Fairfeild, CA; HNTB Corporation in Oakland, CA. Johnny Cash Trail Phase 2 in Folsom, CA; Kimley-Horn and Associates, Inc. in Sacramento, CA. Grand Avenue Bike Lanes and Multipurpose Trail in Wildomar, CA; KOA Corporation in Orange, CA. BART Downtown Access Ramp & Lighting, Project No. 4096 in Orinda, CA; LCC Engineering & Surveying, Inc. in Martinez, CA. 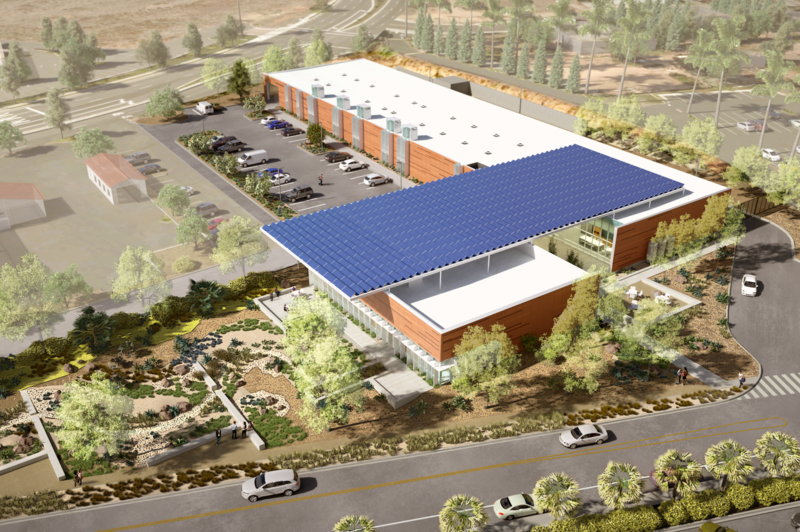 Eastern Service Area Secondary Connection Project (ESA SCP) in San Diego County, CA; Michael Baker International, Inc. in San Diego, CA. Interstate 10 (I-10) / Jefferson Street Interchange Improvements in Indio, CA; Michael Baker International, Inc. in Ontario, CA. Elkhorn Road Emergency Storm Repair in Monterey County, CA; MNS Engineers, Inc. in Santa Barbara, CA. 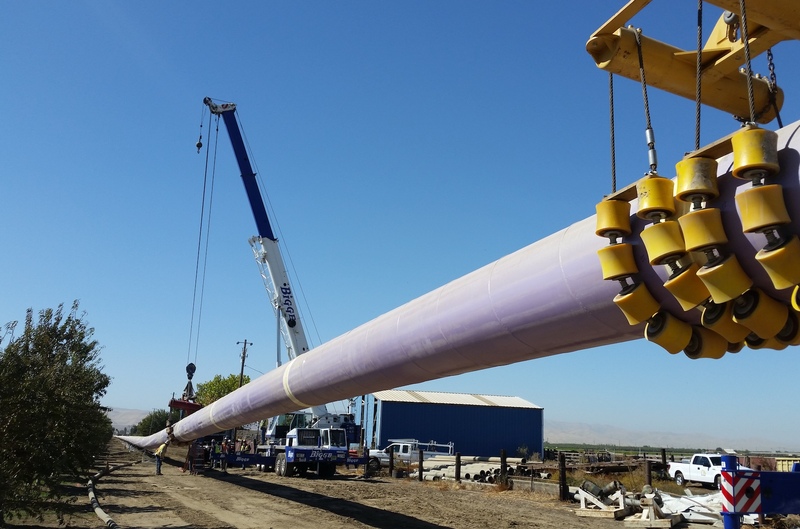 Biogas Pipeline Project in Tulare County, CA; Provost & Pritchard Consulting Group in Fresno, CA. Fulton Street Reconstruction Project in Fresno, CA; Provost & Pritchard Consulting Group in Fresno, CA. Design, Renovation, and Reconstruction of Wet Utility and Roads Infrastructure in Scotia, CA; SHN in Eureka, CA. 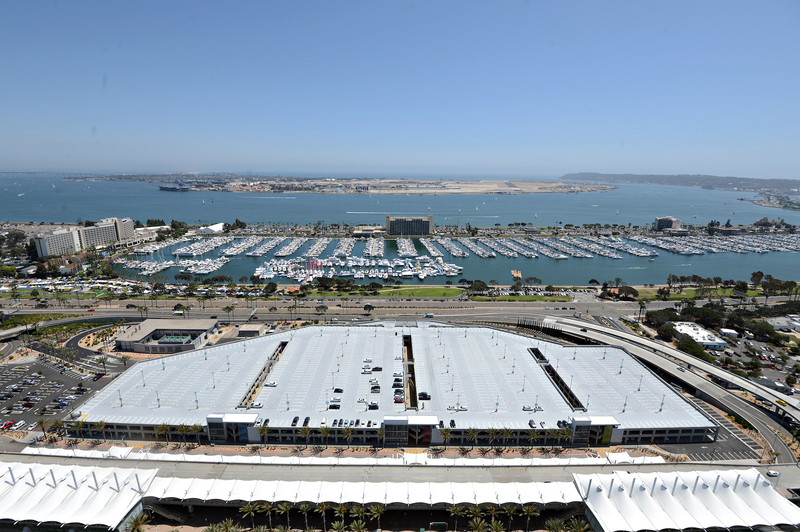 San Diego International Airport, New Federal Inspection Station in San Diego, CA; Syska Hennessy Group in Culver City, CA. SFO Runway 10R-28L Overlay and Reconstruction and Taxiways F2 and S Project in San Francisco, CA; AECOM in San Jose, CA. San Jose Large Trash Capture in San Jose, CA; BKF Engineers in Redwood City, CA. North Bay Pump Station Project in Lake Arrowhead, CA; Infrastructure Engineering Corporation in Poway, CA. Land Outfall Replacement Project in Cardiff, CA; Kennedy/Jenks Consultants in San Diego, CA. Hotel Nia @Menlo Gateway in Menlo Park, CA; Kimley-Horn and Associates, Inc. in Pleasanton, CA. 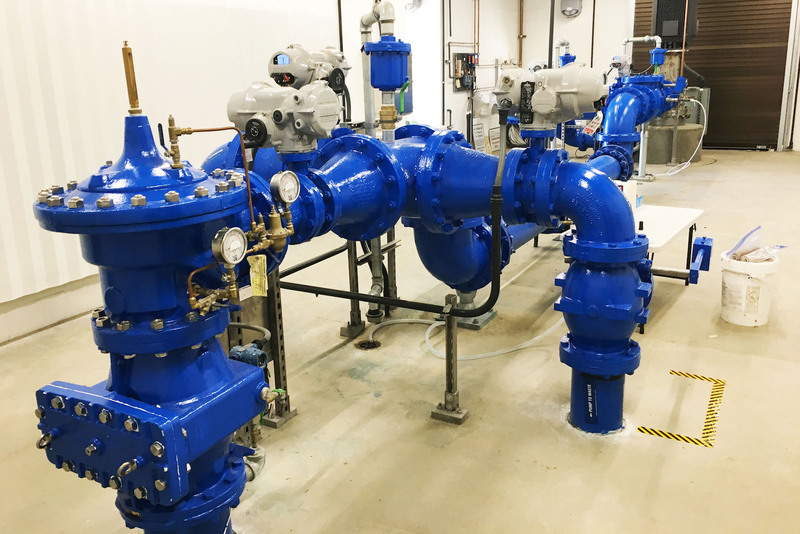 New Nitrate Removal Treatment Facility and Reactivation of Well No. 2 in Glendale, CA; SA Associates in Arcadia, CA. Ronald McDonald House at Stanford in Palo Alto, CA; SANDIS Civil Engineers Surveyors Planners in Campbell, CA. State Route 178 Widening Project in Bakersfield, CA; T.Y. Lin International in San Diego, CA.